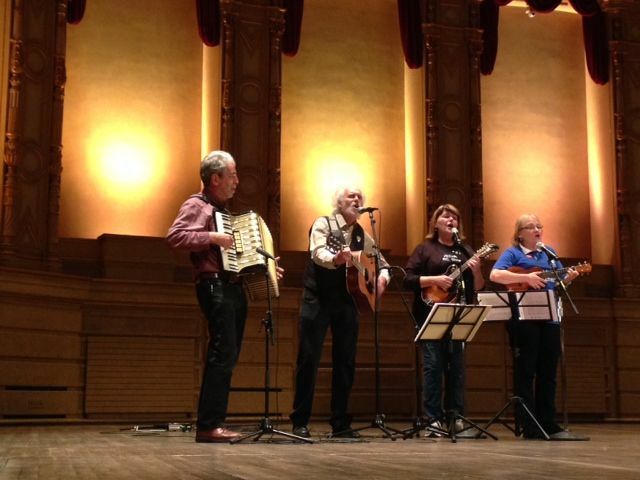 The Gram Partisans are a Vancouver (BC, Canada) based roots folk group whose music combines our collective respect for many diverse musical traditions with our beliefs in hope, integrity, justice and a long memory. 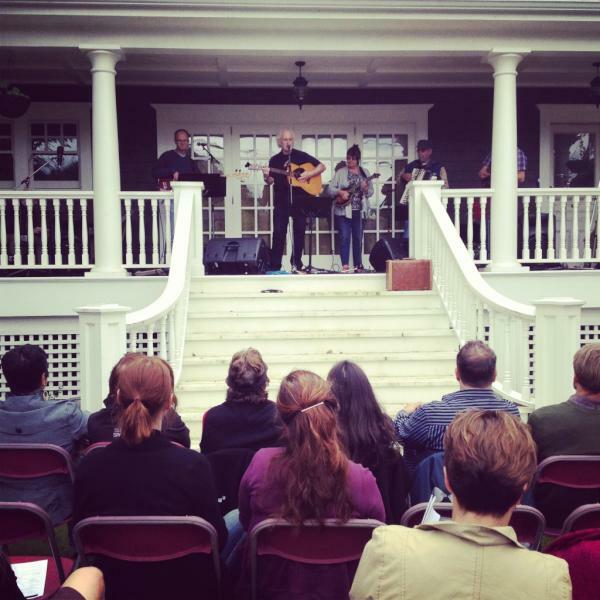 We play mostly original songs that tell stories of courage, trust, imagination, and solidarity. We seek to challenge your views of what music rooted in social justice can sound and feel like. Contact the Gram Partisans by email. The Gram Partisans - with two new members (!) will be opening a fundraiser: Taking a Stand to Protect the Land - Sutikalh & Ulluisc, March 9 2019, at Notional Space, 1523 E. Pender.... we'll be on at about 5.30 pm so don't be late (dinner provided). May 7, The Gram Partisans will be playing at St James Hall (W 10th & Trutch) for an anti-pipeline benefit. Details to come! The Gram Partisans were the feature act March 16 at a celebration of 10 years of the Vancouver Squeezebox Circle, at Spartacus Books. The Gram Partisans were the feature act at Cleansing the Waters, a benefit house concert in support of the First Nations, the Musgamagw Dzawada'enuxw, on western Vancouver Island who are opposing the fish farms in their territory. Saturday, February 18, 7.30. 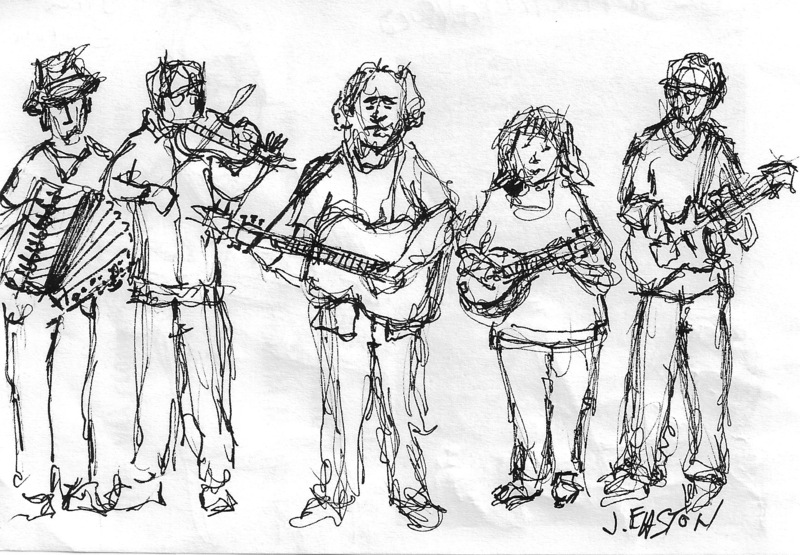 The Gram Partisans were the feature performers at Heartwood Community Cafe (317 E Broadway) Wednesday April 13. The Gram Partisans opened for political singer-songwriter David Rovics Wednesday January 21 at Spartacus Books - a fund-raiser for the Unist'ot'en Action Camp. The Gram Partisans and David Rovics sets can be viewed online. Video of the Gram Partisans performing These Schools Are Your Schools at the Chief Maquinna Elementary picket line, September 16 2014, the day the tentative settlement was announced. Thanks to Dora Kwok for filming and posting online. 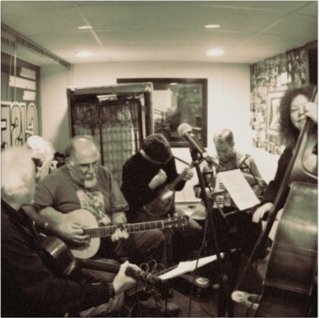 Video of the Gram Partisans performing two songs: Boxcars and Sin City at the Jericho Folk Club, Aug 12 2014. Thanks to Bill Simmons for filming and posting online. 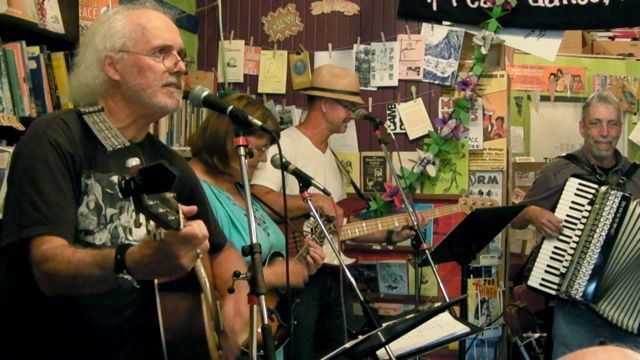 Gram Partisan founder, vocalist, and guitar player Bob Rosen died November 22, 2011. Read his obituary and leave a comment. The Gram Partisan's 2011 recording, You Will Not Stand Alone, can be listened to online and purchased as a (on sale for $5) digital download. To purchase a physical CD ($15 + $2 postage), email the band. Gram Partisans at Spartacus Books 40th Anniversary Party, August 18 2013. And here are videos of Never Go Away and Boxcars from our August performance at Spartacus Books' 40th Anniversary Party... Thanks to Devin Gillan for recording and posting these! The Gram Partisans appeared on Sunday, June 3rd 2012 as part of the In the House Festival's Toe-Tappin' Tunes show.